I made this recipe this past weekend when I was home in Kingston. We had great weather and we enjoyed this pie after a lovely dinner outside. Conveniently, it was a long weekend so there were more people home to eat the dessert! I am not one for making changes to recipes (to those who know me, I’m sure this doesn’t come as a shocker) but Caroline and I made a few changes that I think took this pie to the next level! I used graham crumbs instead of the cookies and I used only about 1 cup of coconut, adding an extra cup of graham crumbs instead. Though next time, I might leave the coconut out entirely. 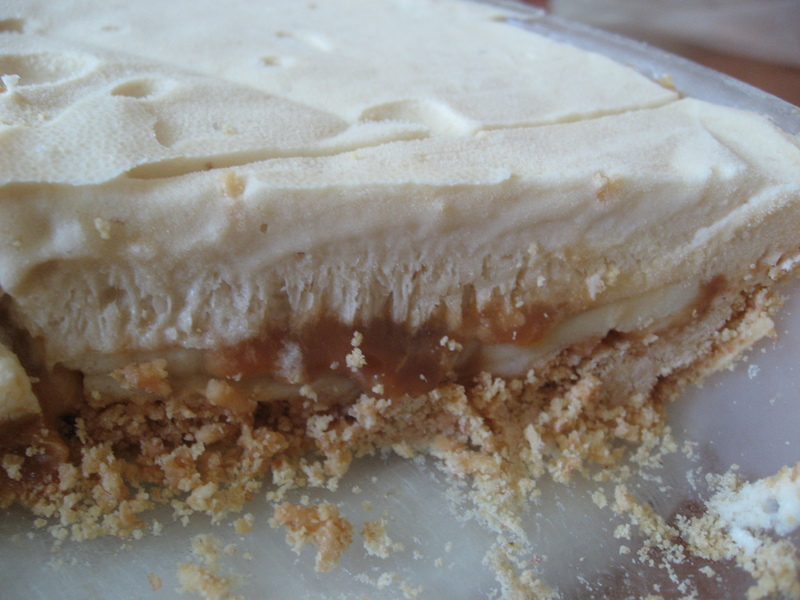 Then, after layering the bananas along the bottom, we put a layer of dulce de leche. Finally, instead of using chocolate ice cream, I chose to use vanilla. I liked this recipe because Dorie gave lots of ideas for ways to change it up and I think that the ones we used were great. Considering this is like a summer version of banoffee pie, this is definately a recipe I would make again! 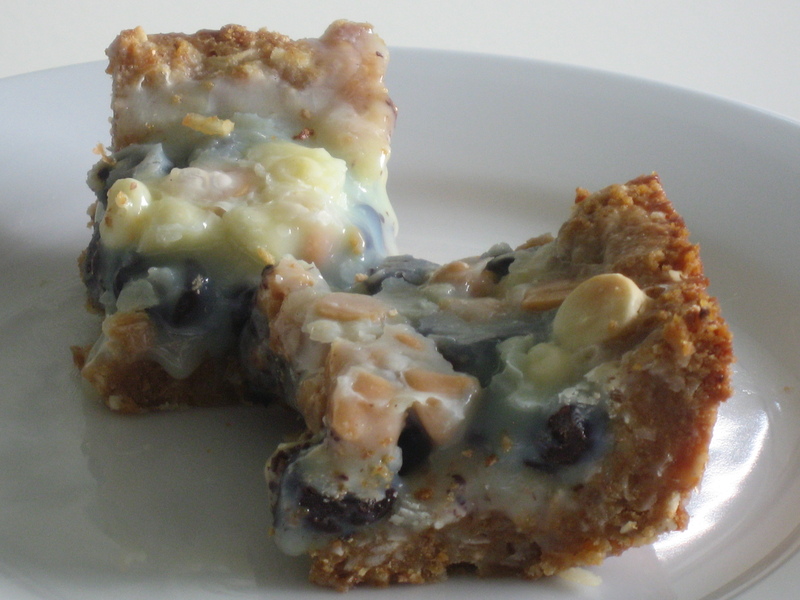 Thanks to Spike of spike.bakes for selecting this weeks recipe. It was definately perfect timing for an ice cream dessert. The recipe can be found on page 350 of BFMHTY or you can head over to Spike’s blog to check it out. I have never been much for bread pudding. I don’t like that is seems kinda soggy and eggy and in my opinion, neither are good qualities in a baked good. But given that I had been away, and Claire hadn’t gotten in any early May TWD baking, it seemed we “had” to make this one. 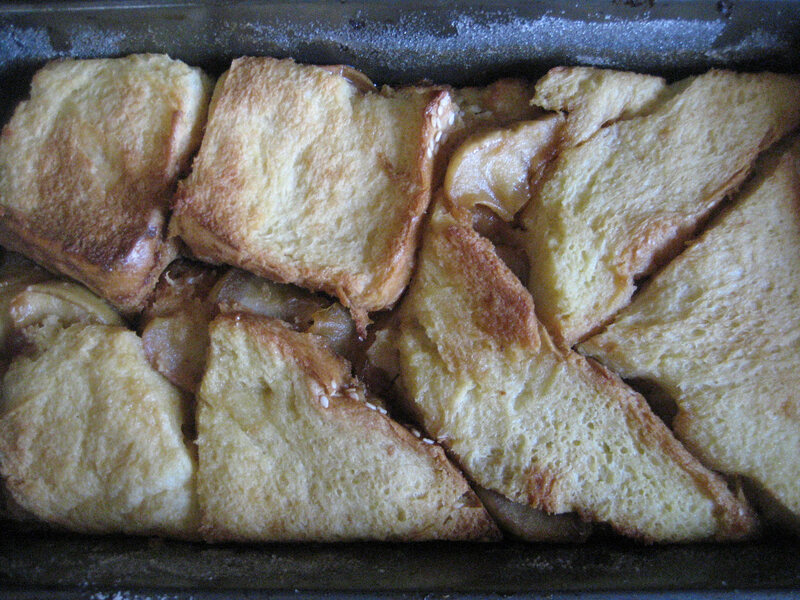 Fortunately, S. likes bread pudding (well let’s face it, he likes most baked goods) so I whipped this up on Sunday for him. I have to admit that I ate some right out of the oven and it was tasty. I made a 1/3 of the recipe and substituted skim milk for the cream and whole milk. I really don’t dig cream so much and I sure wasn’t thinking bread pudding was worthy of the overindulgence (now caramel, that’s a different matter!) I liked that the recipe included apple butter, which I tasted for the first time in the process of making this. It’s a tasty treat and I am going to look for other things to bake with it. 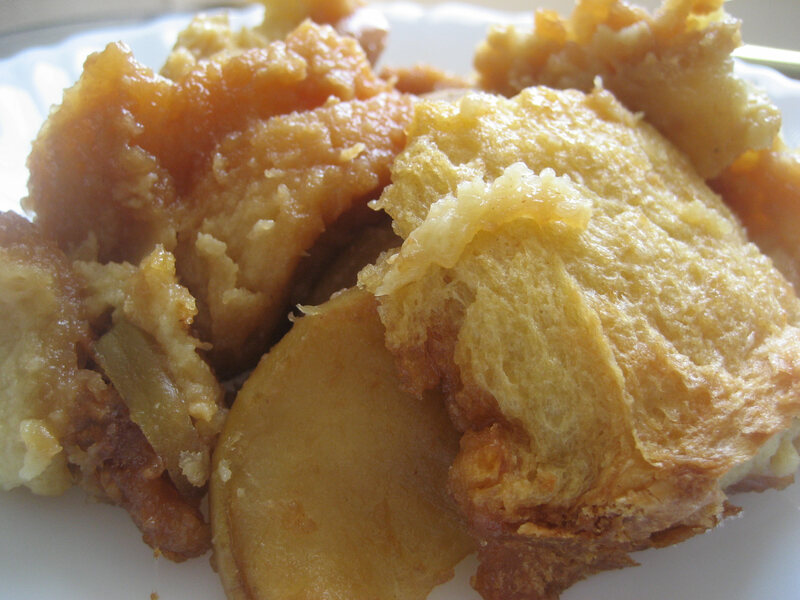 The other thing I liked about this recipe was the caramelized apples. 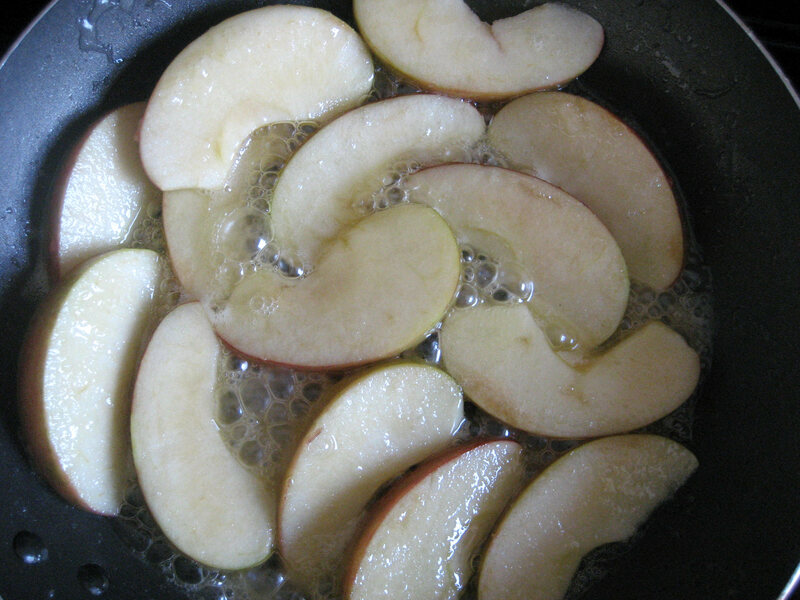 I have never caramelized before *hanging head in shame* and I was happy with the chance to learn a new skill. Plus, butter and sugar, my favorites! I can’t wait to try caramelizing something else now. Thanks to Elizabeth of Cake or Death? for choosing a recipe I never would have tried on my own. My TWD peeps are going to make a well-rounded baker out of me yet. Head on over to TWD to see what other bakers got up to. PS Due to repeated requests we have decided to sign our blog posts. When I brought this suggestion to Claire she replied with indignation “Can’t they tell???!! !” Apparently you guys can’t so we will oblige. This recipe starts my quest to discover what is wrong with my baking, as mentioned in my previous post. I made these cookies for the bf on Saturday night and baked them in his oven! They turned out great (even though I may have forgotten some baking powder and salt) and without any funny taste. Ok, well maybe a little taste but that could be in my head! I chose these cookies because for some reason, I have an over-abundance of white chocolate chips. Plus, I liked the sound of coconut in the cookie. As per usual, I left the walnuts out of the ones in the picture, because they were for me, but did put them in the rest of the batch. 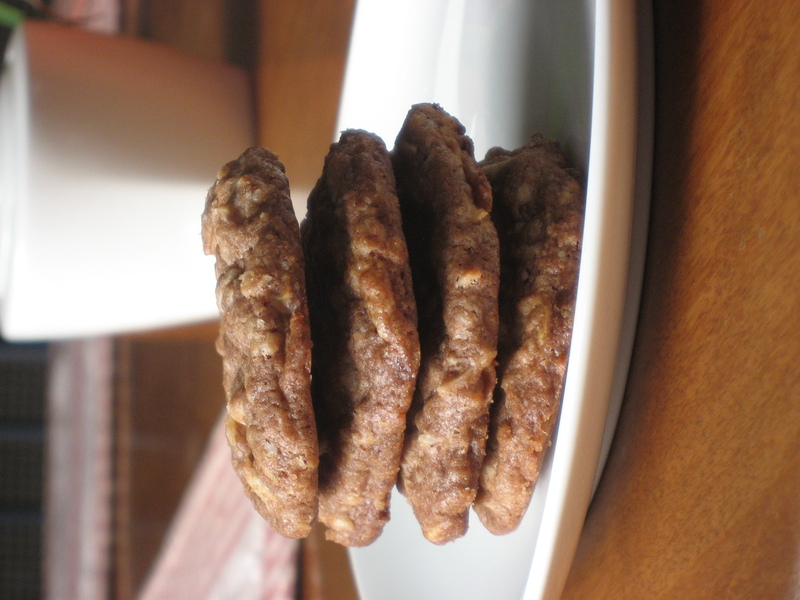 These cookies were well-received and were very easy to throw together. I must say that the Martha Stewart’s Cookies book was definately a great stocking stuffer this past Christmas! 1. Preheat oven to 350. Put butter and sugars in the bowl of an electric mixer fitted with the paddle attachment; mix on medium speed until smooth, about 2 minutes. Mix in eggs one at a time. Stir in vanilla. 2. Sift flour, cocoa powder, baking soda, baking powder and salt into a bowl. Mix into butter mixture on low speed until well combined. Stir in chocolate, coconut and walnuts. 3. 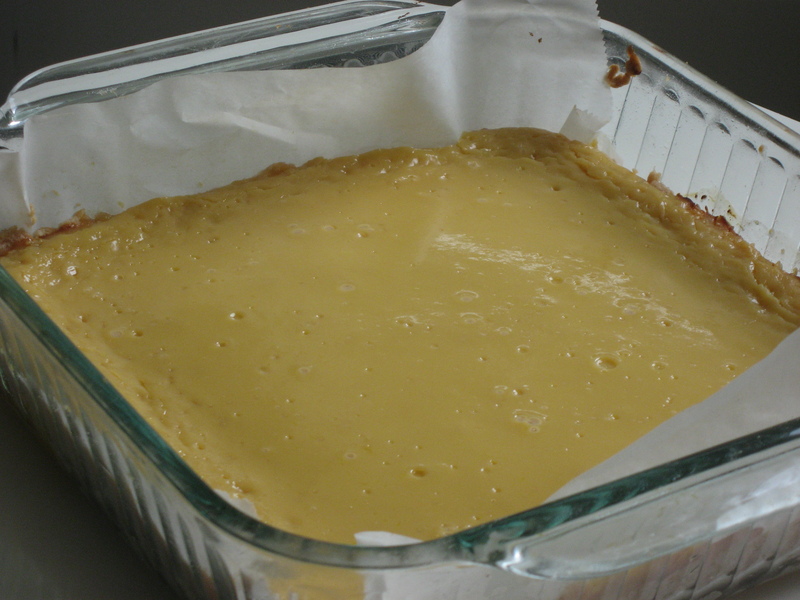 Using a 1 1/2-inch ice cream scoop, drop batter onto baking sheets lined with parchment paper, spacing 2 inches apart. Flatten slightly. Bake until set, 10-12 minutes. Let cool on sheets on wire racks for 2 minutes. Transfer cookies on parchment to racks to cool completely.